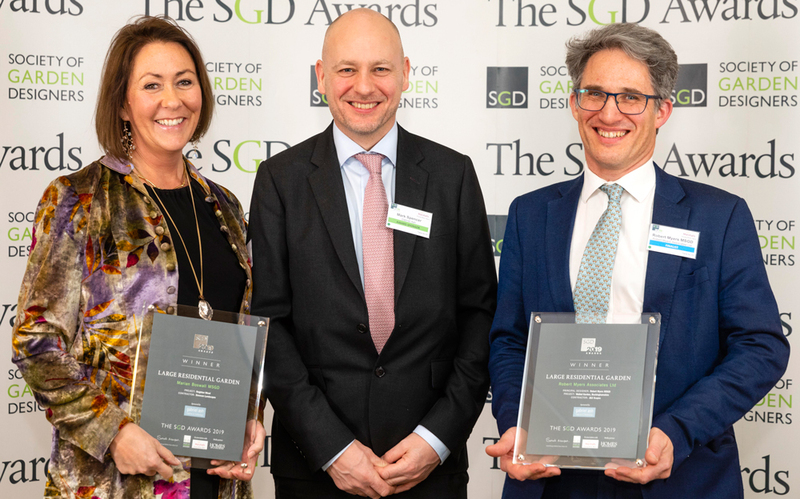 We’re delighted to have received jointly the award for Large Residential Garden at the 2019 SGD Awards, for our walled garden in Buckinghamshire. Much of the praise is due to the client’s head gardener, who was responsible for the planting which works so beautifully within our design. 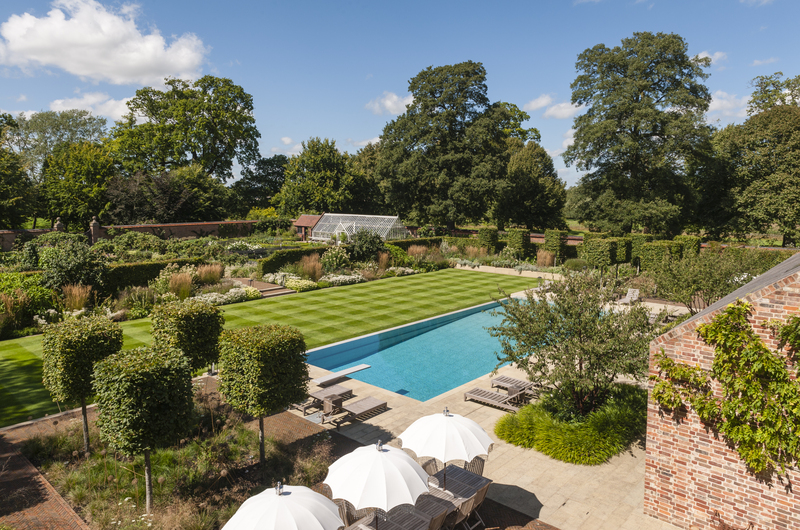 He put together the contemporary, green and white planting scheme for the enclosed swimming pool area, and successfully transplanted many plants, including a dozen 50-year-old fruit trees in the kitchen garden. The walled garden is one part of the grounds surrounding a Grade 1-listed, Queen Anne house in rural Buckinghamshire. We were first commissioned ten years ago to produce design ideas in the form of a landscape masterplan for the estate – including the walled garden – as a guide for its future development. 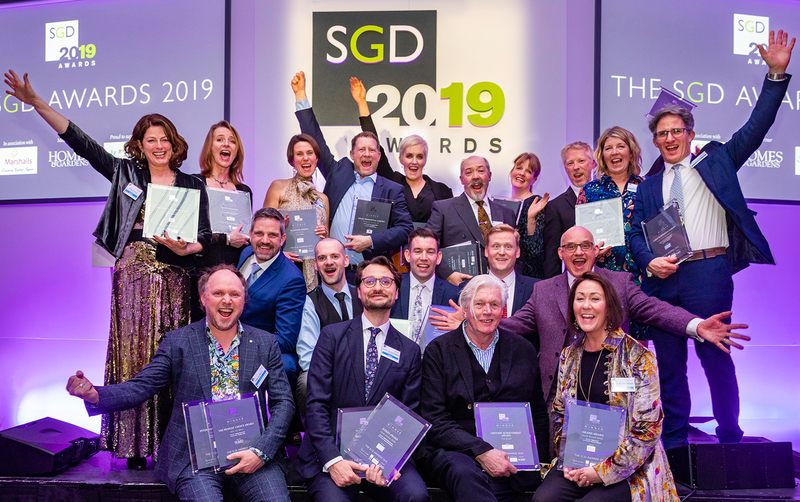 RMA shared the Large Residential Garden award with Marian Boswall for her Reighton Wood garden, which also took the Grand Award. Piet Oudolf was given the Lifetime Achievement Award.